Roberta Wall is a lawyer, mediator, trainer, parent, activist, mindfulness practitioner and coach. She lives in the beautiful Hudson River Valley of Upstate New York and travels the world coaching couples, individuals and organizations and facilitating workshops and retreats inspired by Empathic and Nonviolent Communication (NVC) as developed by Dr. Marshall Rosenberg. Roberta’s teachings also are informed and inspired by many teachers including NVC trainers Robert Gonzales and Barbara Larson, Buddhist teachers Thich Nhat Hanh and the Dalai Lama, and teachers and rabbis from her root Jewish tradition. Roberta offers workshops in service of peaceful resolution of conflict, individual and organizational growth, and community and spiritual development. Her clients and students include individuals, organizations, businesses, communities and families throughout the world. She offers trainings to public and private institutions, networks and organizations, government and social services agencies, lawyers, mediators, schools, doctors and social workers. 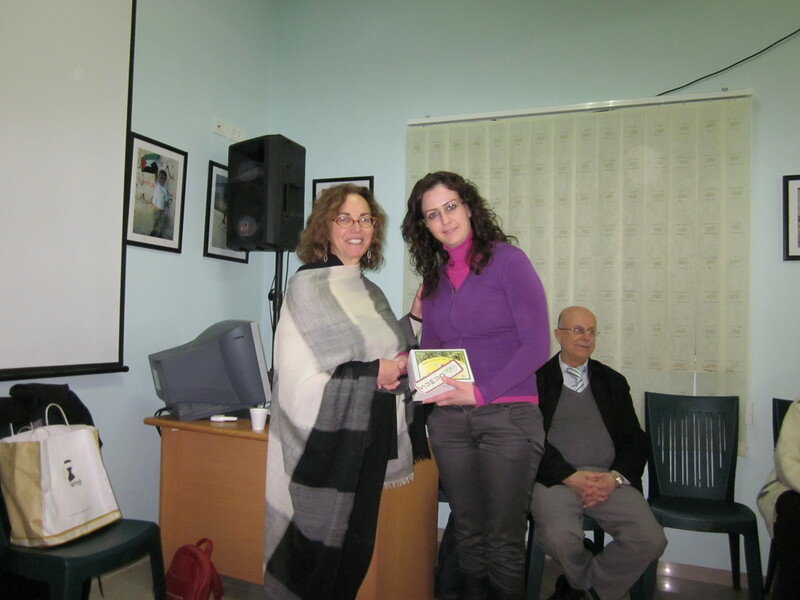 Please visit Roberta’s website at www.steps2peace.com for information about upcoming workshops and trainings in Israel, the West Bank, and the United States.